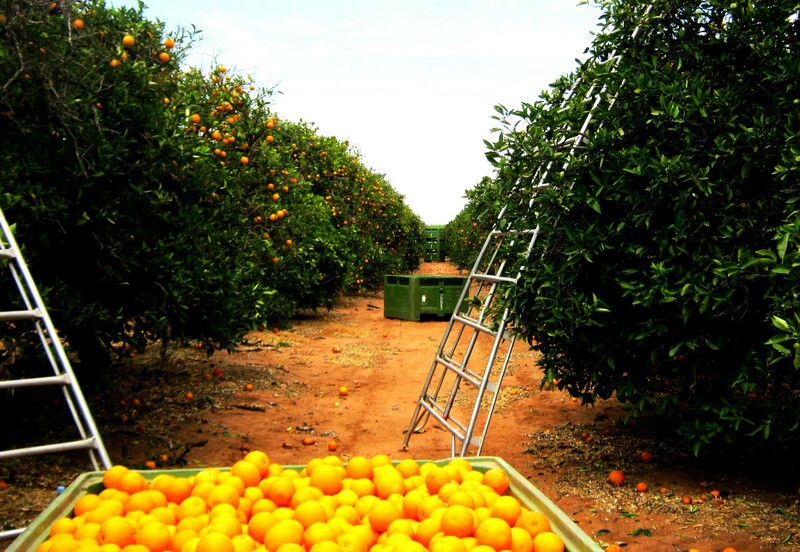 I often wonder, if I told the stories of orange picking in Australia, would anyone actually believe them? 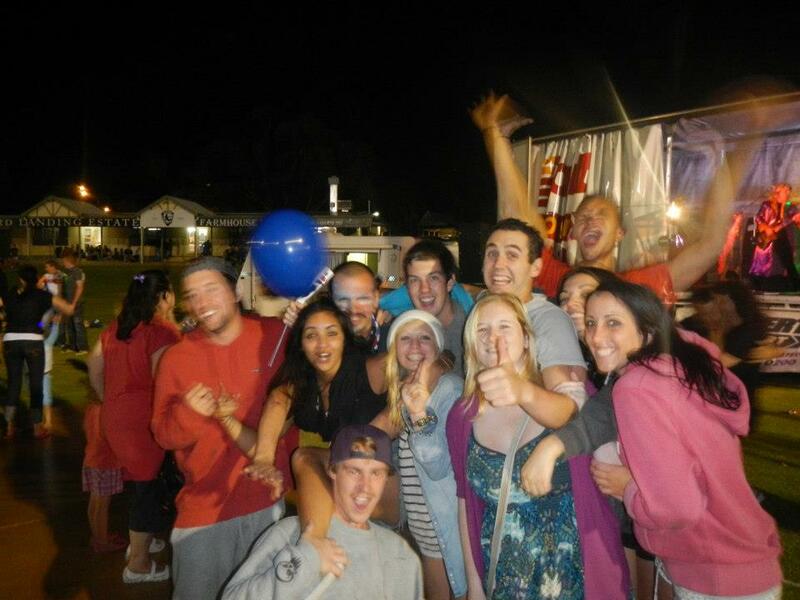 Over the three months of living on the Murray River Queen we had our fair share of events, both good and bad. Let alone the crazy stories of the actual orange picking itself. Even now, years later I still find myself thinking about that situation and laughing and the ridiculousness of it all. In one way I loved the simplicity of life but my were the twists and turns a nightmare. 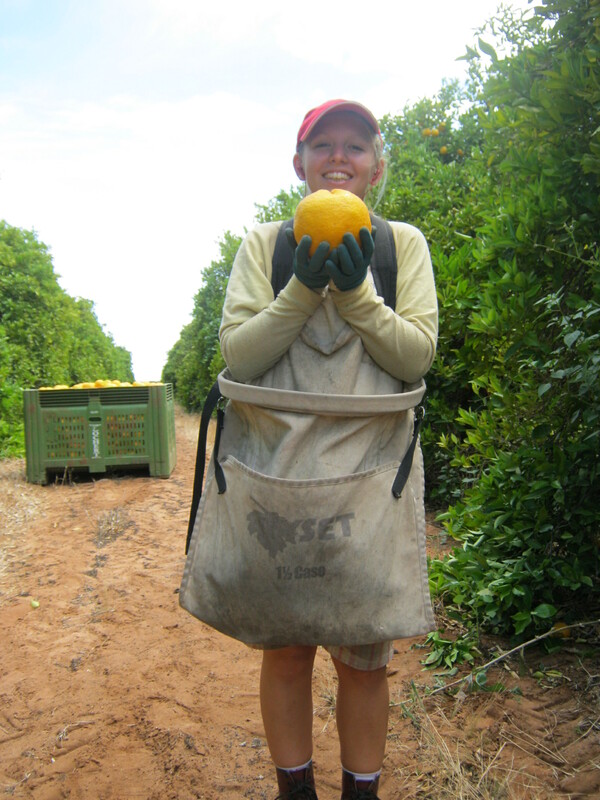 Here are just a few little stories of my time orange picking in Australia. This didn’t just happen once either, it happen on multiple occasions. You’d check the bus times the night before and see you had the dreaded 5am run. This meant being up at 4.20am before the sun had even thought about rising and arriving at the farm just as dawn was beginning to wake. The mini bus would drop us on the side of the road and realise the farmer wasn’t there. Sometimes they would wait and phone the farmer but most of the time they had to go back for another group. So would tell us to wait until they got back with that second group and if the farmer hadn’t arrived then, they would sort it out but they normally did a terrible job of doing so. That meant we wasted so many mornings waiting in the middle of nowhere until we heard more, having gotten up at 4.20am for a head start on the heat for nothing. By the time we’d begin picking on those days we would already have lost all motivation and that isn’t good when you are paid by how much you pick. Other days I would take it upon myself to phone our farmer or would spot her truck in the field over and run off to find her. It was those days it paid to have made friends with the farmer. At the beginning it was regular to not have a clue what was going on. The farmer didn’t speak much English and to begin with we really struggle to understand what she was saying. However, on the second day of fruit picking – after being abandoned at the field and forgotten the day before – we were told to climb on the tractor to be taken to another field for picking. We didn’t realise that we needed to change fields so when we didn’t climb on the tractor straight away, the farmer began forcing us to move. She pushed me onto the tractor then man handling me so that I was in a safe position to be driven around. I was absolutely petrified, not knowing where everyone else was and not understanding what was happening at all. Thankfully as time progressed events like this were less common because we actually understood what was going on but I could easily have been put off complete after those first two days. Partying on the boat was regular, but over Christmas the partying intensified with something happening every night. This night was bigger though because everyone had the following day off. Drinking began on the banks of the river, with drinking games and BBQs. The night was so much fun to begin with, but then things took a turn for the worst. Some of the boys began arguing about football and it resulted in one guy stabbing another with a glass bottle. There was absolutely no need for the violence and it was pretty scary. However, it was mot scary enough for me to leave the scene and I was the first one throwing off my t.shirt to compress the wound caused from the glass bottle. Luckily it was just a flesh wound as the ambulance took over an hour to arrive – we were in very rural South Australia but still. The other guy got arrested and removed from the boat but spent several weeks still living in the tiny town. That caused so much tension over Christmas. There wasn’t much farm work at the beginning of January, the heat was intense and it had been a bad year for the crops. My boyfriend, another guy and myself however had managed to secure some work helping to maintain the farms. The problem was they wouldn’t give us a day off. We had to give in to the fact we would miss half of the Australia Day celebrations. That however, did not matter. When we arrived home from work, the boat was in full party swing and it did not take us long to catch up with everyone. That evening we went to the town event, with games, live music, dancing and fireworks. It was one of those nights where life couldn’t have been any better. It was also the last night with ‘our group’ before slowly everyone began finishing their 88 days and moving on. Those cuts became a constant for the whole 88 days! Those stories are only a few snippets but I cannot write this post without mentioning… That I’d regularly find a huntsman spider down my top, or we’d be persuaded to pick more oranges than we wanted to. Applying sun cream full of dirt – with dirty hands, constant scratches on your arms and legs and achy hands when you woke up were a regular occurrence. There was the day the sprinklers turned on and soak us at 6am (when it was still cold) which ruined my motivation for the day and then the day I fell off the top of the ladder – that was pretty scary, however, the day I injured myself the most was jumping off the side of the Murray River Queen boat drunk. I can’t forget the amazing sunsets and sunrises, the sightings of wild kangaroos, my amazing tan or the bond we formed with those around us. 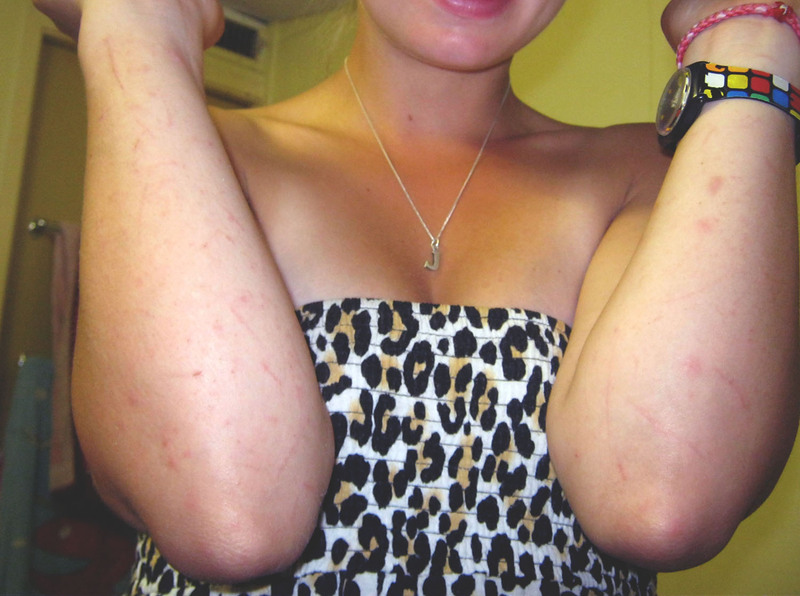 Our time fruit picking in Australia was a eventful ride that I wouldn’t ever change despite the negatives. It will one day allow me to work in Australia for another year and taught me so much at the time. 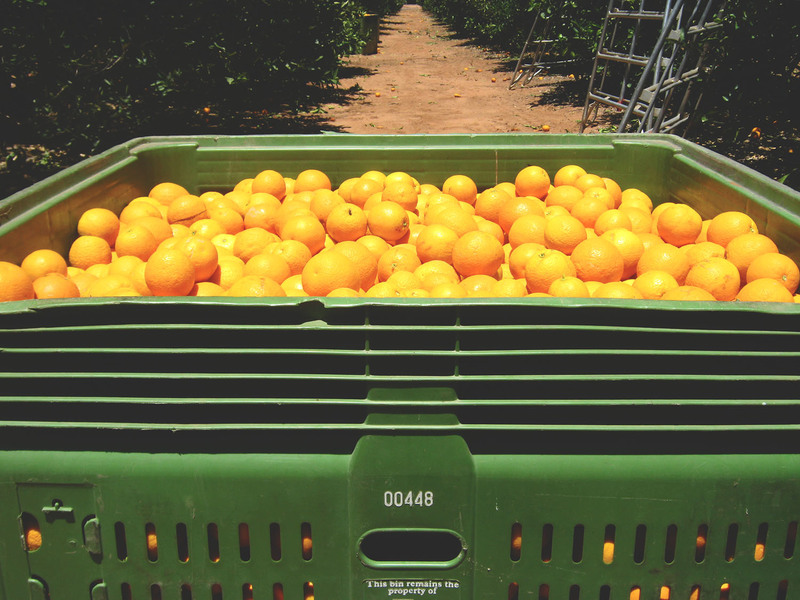 If you too are thinking of fruit picking in Australia then top tips post may help you prepare.